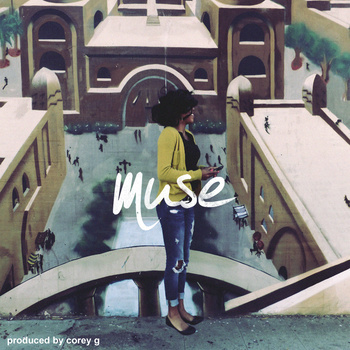 The other day I poste the Cali duo Sound Fx's new jam called "Slumber Party," which was produced by Corey G. The producer happened to see my post and sent me some more music in the form of his latest EP called Muse. The instrumental album is presented by TiRon & Ayomari's Cafeteria Line collective and features five tracks, including the beat for "Slumber Party." Corey G has a pretty mixed sound of elements like chillwave, jazz, and some nicely chosen samples. Stream the EP below.